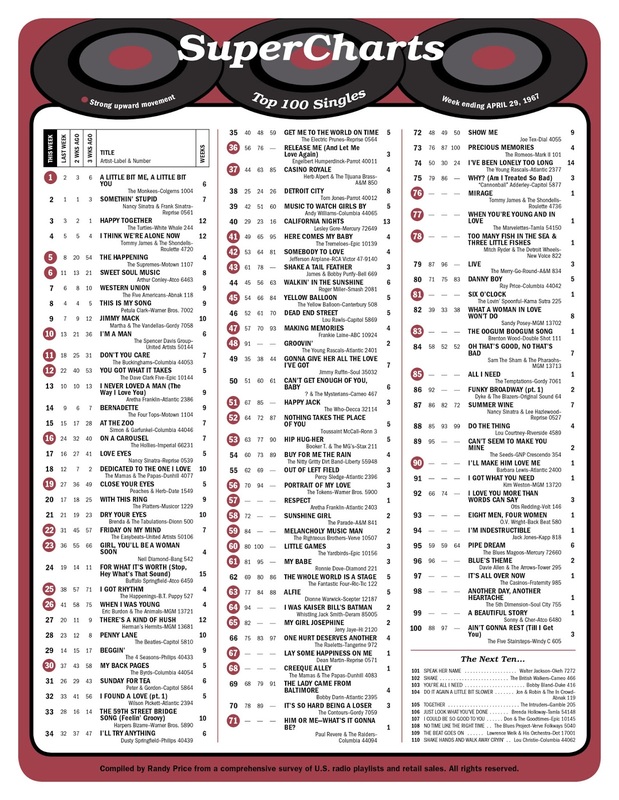 Top debuts on the chart this week include Aretha Franklin at #57 with "Respect", which will go on to become one of the biggest records of the '60's, her signature tune and a timeless classic, "Creeque Alley", a new one from The Mamas and the Papas, which premiers at #68, "Him Or Me, What's It Gonna Be" by Paul Revere and the Raiders, in at #71, first week on the chart, "Mirage" by Tommy James and the Shondells, debuting at #76 while their current hit holds on to a Top Five position and "Six O'Clock" by The Lovin' Spoonful, which premiers at #81. 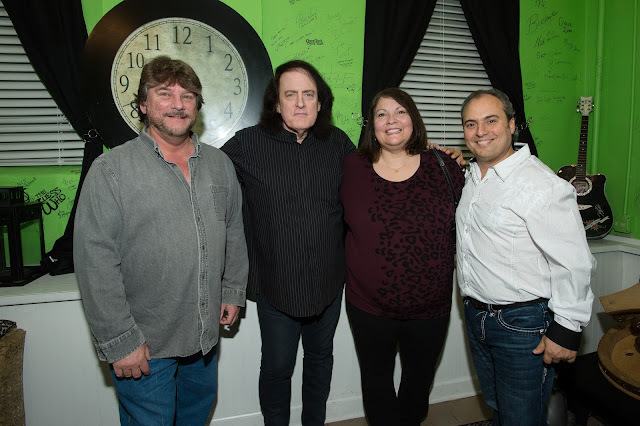 Tommy James says writing "Mirage" came up quite by accident. It was time to come up with a follow-up to their most recent smash "I Think We're Alone Now" and he, Ritchie Cordell and Bo Gentry were sitting around Bo's apartment trying to come up with something. A tape of "I Think We're Alone Now" was accidentally put on the reel-to-reel upside down. When it was played, it came out backwards. When we heard the chord progression in reverse, our jaws dropped. The song sounded just as good backward as it did forward! Ritchie jumped up and said, "That's great! Let's write it!" Bo and Ritchie banged out a new set of lyrics and called the song "Mirage". On the heels of "I Think We're Alone Now," "Mirage" was quickly released as the follow-up single. This was followed by "I Like The Way", a mere eight weeks later. 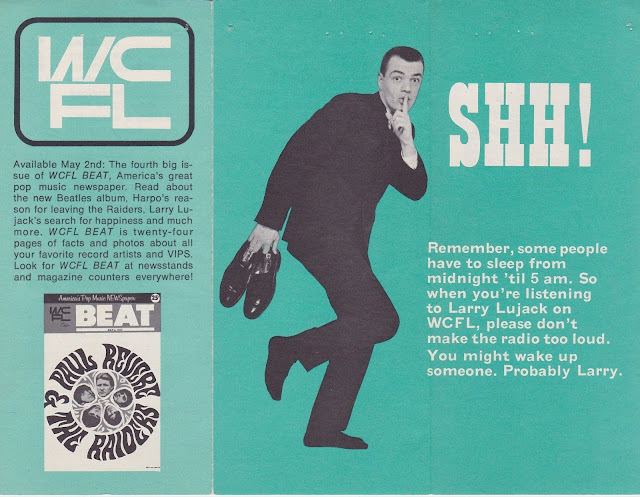 This was an unheard-of release schedule, forcing radio on to the next single before the previous one had even peaked. Incredibly, they did it. All three singles went gold and by June, the "I Think We're Alone Now" album went platinum. We now had a new sound that was uniquely ours. The tight rhythms and the staccato eighth notes that we pioneered and used throughout the album became our signature sound. Heavyweight Champion Muhammad Ali is stripped of his title when he refuses induction into the military services, citing his religious beliefs and opposition to the Viet Nam War. ("I ain't got no quarrel with them Viet Cong.") He was arrested for draft evasion and will not fight again for the next three years. He is taken at the prime of his career, with a record of 29-0. 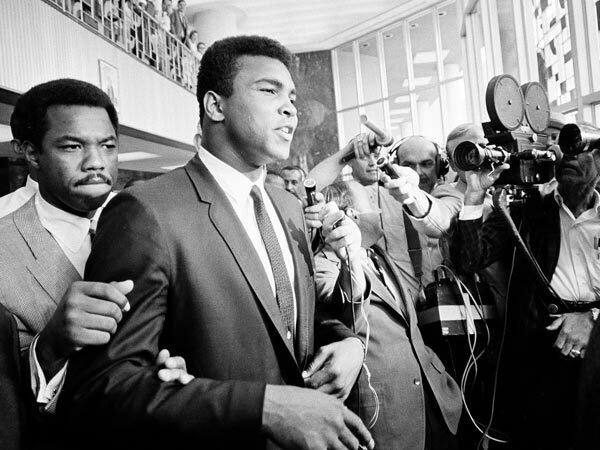 Ali will appeal the decision numerous times during his hiatus, eventually winning an overturned decision in The Supreme Court in 1971, officially ruling him a conscientious objector. During his time away from boxing, he would become a world figure, traveling the globe to promote peace. Many would argue that he was the most recognized man on the planet during this time when he was supposed to be out of the spotlight. 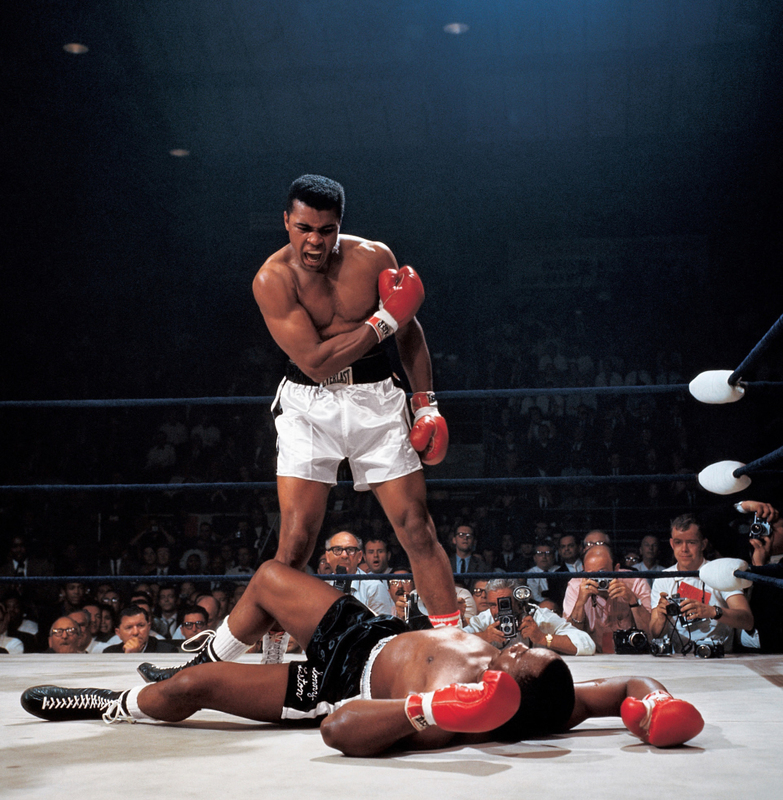 Ali, formerly Cassius Clay of Louisville, Kentucky, was one of the most colorful sports figures in history … and would go on to be named The Sportsman of the Century by Sports Illustrated Magazine. He won the Olympics Gold Medal for light heavyweight boxing in Rome in 1960 and, as a amateur, posted a record of one hundred wins and only five losses. He started his professional boxing career with a string of nineteen straight victories, fifteen of which came via knock-out, prior to being given his first shot at The Heavyweight Title. No stranger to headlines, Ali would go on to pummel some of his opponents in the ring, asking them "What's My Name?" 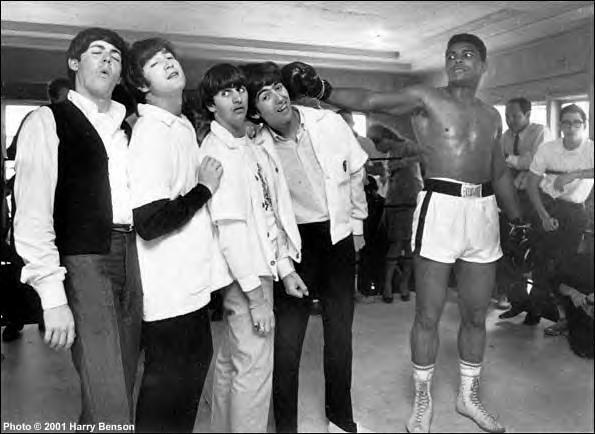 when members of the press and other fighters refused to call him "Muhammad Ali". 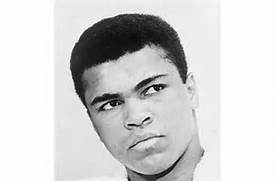 Ali said many times that "Cassius Clay was my slave name", again causing controversy yet all the while gaining him more fame and notoriety in the process. He was, without question, one of the most charismatic characters the world has ever seen, entertaining us with his quick wit, poetry, and catch phrases like "I Am The Greatest" and "Float Like A Butterfly, Sting Like A Bee". He constantly proclaimed his beauty and pointed out to anyone who would listen that, despite numerous heavyweight bouts, he still didn't have a mark on his face. He invented "The Ali Shuffle" and would bewilder his opponents with the lightning speed of his jabs and ability to dance out of the way of a punch. ("I'm so fast that when I turn out the light, I'm already in bed before the room is dark.") 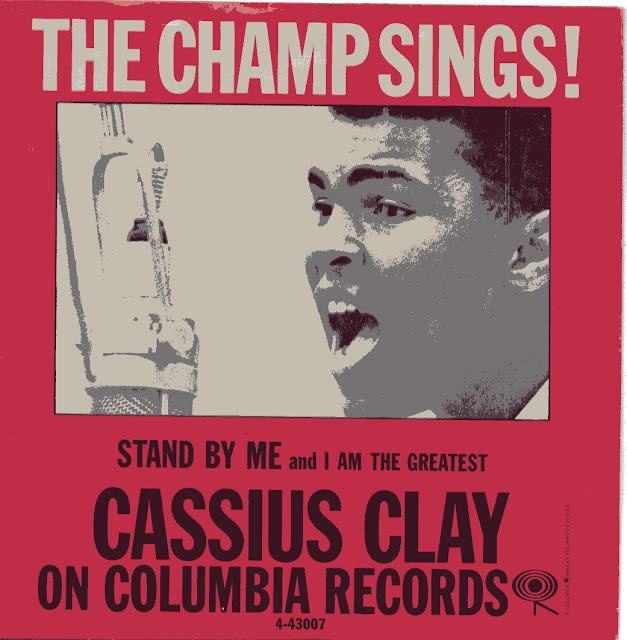 In 1964, in addition to a successful comedy album of poetry, Ali (as Cassius Clay) recorded a serious version of "Stand By Me" that hit the pop charts. 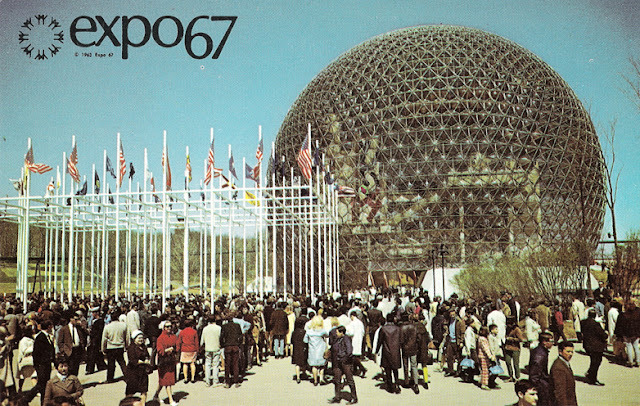 (#86). 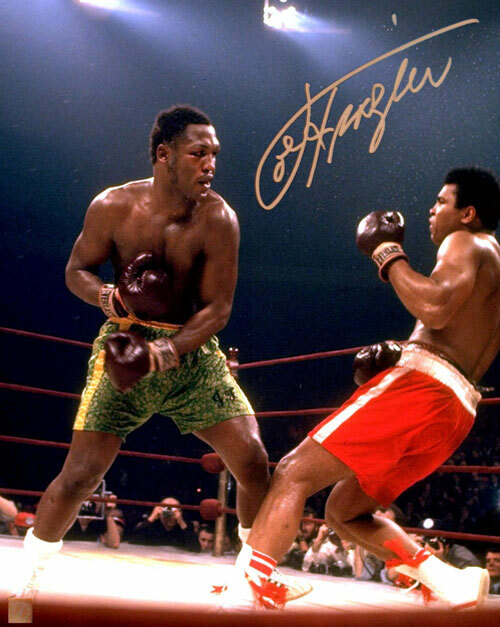 Ali clowned around during the early rounds of the Frazier fight … but Frazier's punches were doing damage. When he knocked Ali down in the fifteenth round, it was pretty much over. Ali would fight Joe Frazier a total of three times. After the winning a decision in the third bout he proclaimed Frazier to be "the greatest fighter of all times, next to me.") In between, Frazier would lose his title to a mountain of muscle named George Foreman. (Yeah, the grill guy!) He was described as unbeatable … yet Ali was able to reclaim his crown through his rope-a-dope knock-out of Foreman in 1974. Ali went on to become the only heavyweight boxer in history to win the crown for a THIRD time when he defeated Leon Spinks in 1978. He officially retired (after two consecutive losses) in 1981 with a professional record of 56 - 5. 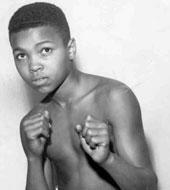 Diagnosed with Parkinson's Disease in 1984, Ali seemed to lead a pretty quiet life from that point forward. 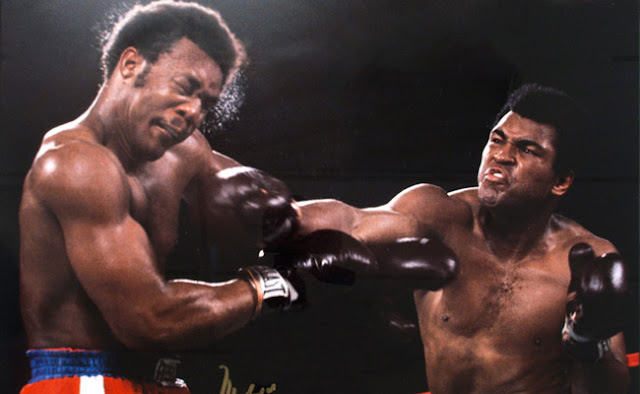 (Many at the time said he was "punch drunk" from having taken too many blows to the head … but Ali's condition has been well documented in the years since.) 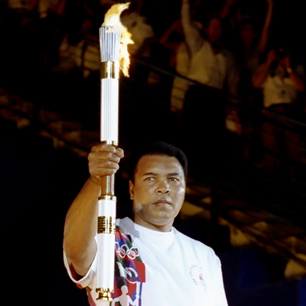 In a very moving ceremony, Ali lit the torch at the 1996 Summer Olympics. At a 2012 Olympics appearance he was too frail to carry the flag so (with the assistance of his wife) simply stood before it. In fact, throughout the 2000's it seemed like every couple of years we were prepared to say goodbye to The Greatest, but Ali seemed to bounce back from every ailment. He finally left us on June 3rd of last year. It was the whole world's loss. It took two years but Gary Lewis and the Playboys' 1965 #1 Hit "This Diamond Ring" (cowritten by Al Kooper) is finally certified gold. The World's Fair, later dubbed "Expo '67", officially opens to the public. As tipped here yesterday, the first person thru the gate was Al Carter of Chicago, IL! 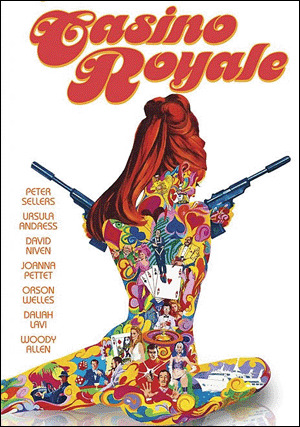 The original movie version of "Casino Royale" has its US premier. More of a James Bond "spoof" than part of the Ian Fleming legacy (Bond is coaxed out of retirement to fight SMERSH), it stars Peter Sellers and Woody Allen (who both contributed to the script), David Niven, Orson Welles and Ursula Andress, and features a total of SEVEN characters playing Bond … James Bond. Hal David and Burt Bacharach did the film score and Herb Alpert and the Tijuana Brass had a modest hit (#21) with the title track. A proper, more Bond-esque remake was done in 2006 starring Daniel Craig in his first role as 007. A new Elvis Presley single is released … "Long Legged Girl (With The Short Dress On)" / "That's Someone You Never Forget". The A-Side comes from Elvis' latest motion picture, "Double Trouble", released in theaters three weeks earlier. The B-Side dates back to his 1962 album "Pot Luck". Sales fall short of 200,000 copies. 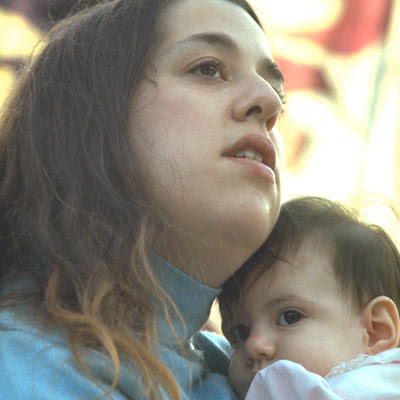 Janis Ian performs "Society's Child" on the CBS television program "Inside Pop - The Rock Revolution". Although the record would ultimately be banned by numerous radio stations due to its controversial nature (about a mixed race romance), it soon reaches the National Top 20 in the aftermath of this performance. 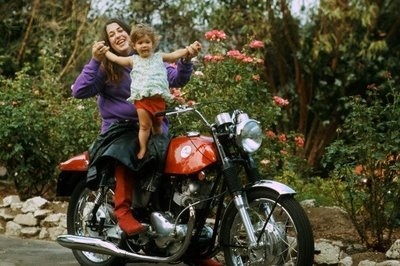 Mama Cass Elliot (of The Mamas and the Papas) gives birth to a daughter she names Owen Vanessa. She never disclosed who the father was. Owen would also grow up to be a singer and, at one point, toured as a vocalist as part of Al Jardine's band. Cass died seven years later (July 29, 1974) of a heart attack … and NOT from choking on a ham sandwich as has been widely reported and repeated as an Urban Legend. Having failed at several attempts to record the Harry Nilsson song "The Story Of Rock And Roll", The Monkees today record his EXCELLENT track "Cuddly Toy" for what will be their fourth album released later this year, "Pisces, Aquarius, Capricorn and Jones, Ltd." It will mark Nilsson's first breakthrough hit. In 1969 Three Dog Night will score big with Harry's "One" and a couple of years later Nilsson will be topping the charts on his own with a cover of the Badfinger track "Without You". The musical "Hallelujah, Baby" opens at The Martin Beck Theater in New York. It stars Leslie Uggams and will run for 293 performances. With "Sgt. Pepper's Lonely Hearts Club Band" not even out in the stores yet, The Beatles begin recording the track "Magical Mystery Tour", conceived by Paul on a flight back to London just a few days before. The Monkees top both the album chart AND the singles chart this week with "More Of The Monkees", their second LP and their latest single "A Little Bit Me, A Little Bit You". "Somethin' Stupid" by Nancy and Frank Sinatra falls to #2 while "Happy Together" by The Turtles holds at #3. Tommy James and the Shondells are up a notch from #5 to #4 and The Supremes reach #5 with their latest, "The Happening". New to The Top Ten this week are "Sweet Soul Music" by Arthur Conley (up to #6 from #11) and "I'm A Man" by The Spencer Davis Group, which climbs from #13 to #10. 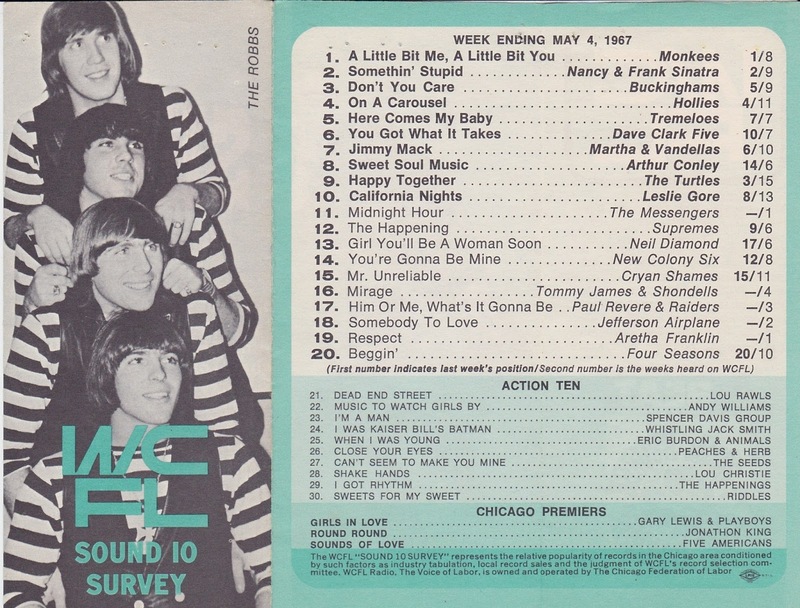 Other big movers this week include "Don't You Care" by The Buckinghams (#11, up from #18), "You Got What It Takes" by The Dave Clark Five (#12, up ten places from #22), "On A Carousel" by The Hollies (#16, up from #24), "Close Your Eyes" by Peaches and Herb (#19, up from #27), "Friday On My Mind" by The Easybeats (which climbs from #31 to #22), "Girl, You'll Be A Woman Soon" by Neil Diamond (up from #36 to #23), "I Got Rhythm" by The Happenings (#25, up from #38), "When I Was Young" by Eric Burdon and the Animals (up from #41 to #26), "My Back Pages" by The Byrds (#30, up from #37) and "Release Me" by Engelbert Humperdinck, which leaps twenty places from #56 to #36. (That's the second week in a row this record has jumped twenty spots!). CBS Television airs "The Herb Alpert and the Tijuana Brass Special". Actor Frank Overton (12 O'Clock High, To Kill A Mockingbird, The True Story Of Jesse James) dies of a heart attack at the age of 49.